It is time to cast off our chains and free ourselves from slavery to the clock. On Sunday morning we are required to spring our clocks forward an hour, if we wish to remain in synch with the rest of the nation, get to church and work on time and tune in at the proper time to our favorite radio and TV programs. Mankind once worked from can till cain’t, as my ol’ grandpappy used to say — from the time you can see till the time you can’t — and farmers and ranchers such as grandpappy still do. But to make the trains run on time, we strapped ourselves to the clock, even though the clock is uniform and doesn’t change when the amount of daylight does. Ol’ Ben Franklin, while serving as ambassador in France, accidentally figured out that this out-of-synch arrangement was somewhat uneconomical when he mistakenly arose one day at 6 a.m. instead of noon and discovered the sun was shining through his window. “I love economy exceedingly,” he jested, and proceeded to explain in a letter to a local newspaper how many candles and how much lamp oil could be saved by adjusting the city’s lifestyle to the proclivities of the sun. Thus, in 1918 in a effort to be more economical during the war, Congress borrowed from Europe the concept of daylight saving time — springing clocks forward during the summer and back in the winter. From shortly after Pearl Harbor until the end of the Second World War, the nation was on year-round daylight saving time, or war time, as it was called. Moving the clock forward in summer might well save a few kilowatt-hours in lighting, but in states like Nevada that savings is more than made up for with increased air conditioning costs and the fuel used to drive about more after getting off work. One study found that springing forward causes enough sleep deprivation to cost the U.S. economy $435 million a year. The New England Journal of Medicine found an association between that one hour loss of sleep from daylight saving time and an increase in car accidents, as well as a 5 percent increase in heart attacks in the first three weekdays after the transition to daylight saving time, while an Australian study found an increase in the suicide rate. In a probably futile gesture to end the charade, the state Legislature a couple of years ago passed Assembly Joint Resolution No. 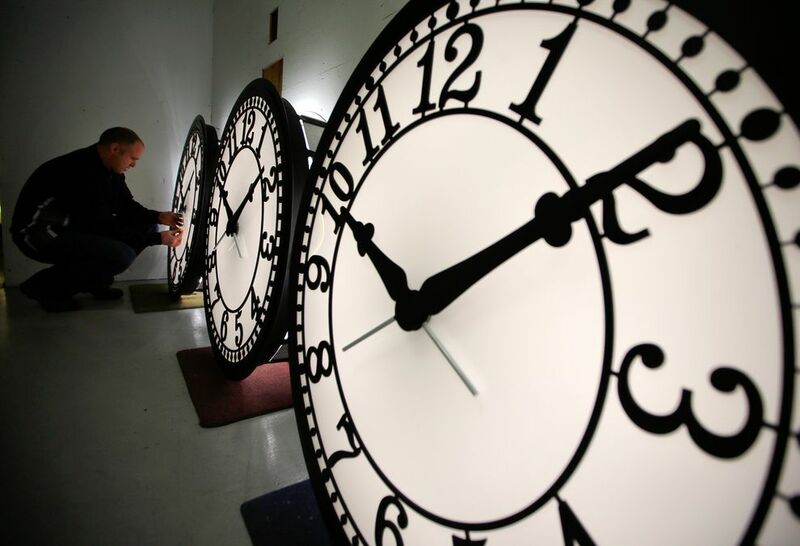 4 that proposes to make Pacific Daylight Saving Time year-round. It passed both the Assembly and Senate and was enrolled by the Secretary of State. Changing to year-round daylight saving time might not save electricity, but it could increase productivity and prevent car wrecks. Alas, as with everything else, the power to fix this lies in Washington, though I can’t seem to find this enumerated power in my copy of the Constitution. Perhaps it is outdated. In another glaring example of the efficiency and sincerity of our elected officials, AJR4 passed, the morning newspaper reported that no one in Washington had ever heard of AJR4. AJR4 concludes by beseeching Congress to amend The Emergency Daylight Saving Time Energy Conservation Act of 1973 and allow each state to opt out, the same as Arizona and Hawaii have opted out, but rather than sticking with standard time, AJR4 would adopt Pacific Daylight Savings Time all year. Why should it get dark at 4:30 p.m. in the winter anyway? Get used to it. Washington is in another century, much less a different time zone. Versions of this tome have been posted since 2015. The libertarian-leaning Nevada Policy Research Institute has published this year’s edition of its popular “The Nevada Piggy Book” — a collection of anecdotes illustrating the tendencies of state and local governments to lavishly overspend our money on inefficient and even counterproductive endeavors. The introduction reaches the dismal conclusion that waste is endemic to government. While you and I watch our spending closely, not so with bureaucracies. 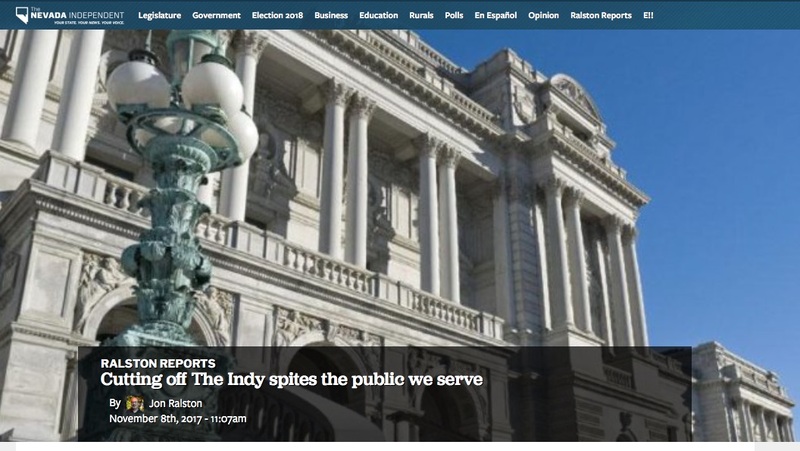 “In fact, when agencies blow through their budgets, odds actually increase that politicians, in years to follow, will award them ever larger sums of tax dollars!” NPRI relates. Take for example the decision by the Nevada Department of Transportation to award a bid of $529,000 to construct federally-approved fencing along a 37-mile stretch of U.S. 95 north of Las Vegas to keep endangered Mojave Desert Tortoises from crossing the highway and too frequently meeting their demise beneath the wheels of speeding vehicles. 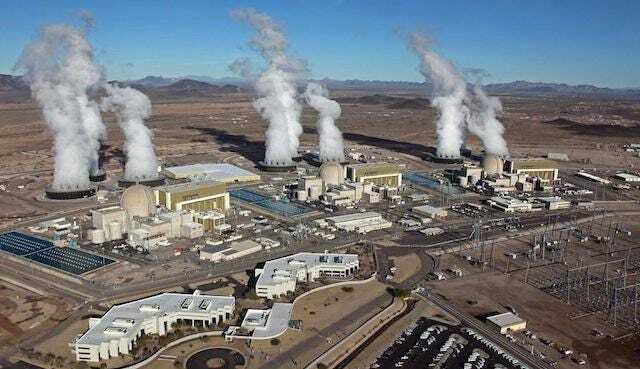 But when the project was completed the U.S. Fish and Wildlife Service determined the fencing failed to meet federal standards — which called for the tortoise fencing to be at least two feet above the ground and one foot below. Some sections of the fence were no more than 8 inches above the ground and as little as 4 inches deep. But that’s just the beginning of this tale of waste and woe. NPRI relates that a 2017 study by researchers at the University of California, Davis said that “tortoises that haven’t adjusted to the fencing pace along them, and sometimes overheat and die.” So much for saving tortoises from becoming roadkill. Fencing wasn’t the only problem. It turns out, according to the Piggy Book, that a series of culverts under the highway — intended to be tortoise passages and costing $320,000 — had faulty drainage that resulted in, you guessed it, more tortoise deaths. Then there is the issue of the state shelling out overtime to unionized prison correctional officers. It turns out overtime is not calculated the same way in government as in the private sector where one must work more than 40 hours to earn overtime pay. For some government workers overtime is calculated using time “paid” instead of time worked. Paid leave — such as vacation or sick days — count toward overtime eligibility. “In other words, even if an employee took vacation time for Monday, Tuesday and Wednesday, they would still be eligible to receive overtime if they ended up working Thursday, Friday and Saturday,” NPRI explains. For example, corrections officer Jimmy Jones received $117,551 in overtime pay on top of his $56,720 salary in one year, while corrections officer Stewart Boyer was paid $74,560 in overtime on top of his $33,496 base salary. “In total, 19 state correctional officers received OT pay that exceeded their base salary, while 135 received OT pay that was at least 50 percent of their regular salary,” NPRI’s analysis found. NPRI describes itself as a non-partisan, free-market think tank that promotes public-policy ideas consistent with the principles of free enterprise, individual liberty and limited, accountable and constitutional government. If only the people we elect to represent us in Carson City and our local governing bodies would pay attention, we might have a little less waste and get to keep more of our money. The Nevada Piggy Book can be found online at: https://www.npri.org. To find love and commitment. And a goblet of Rioja. 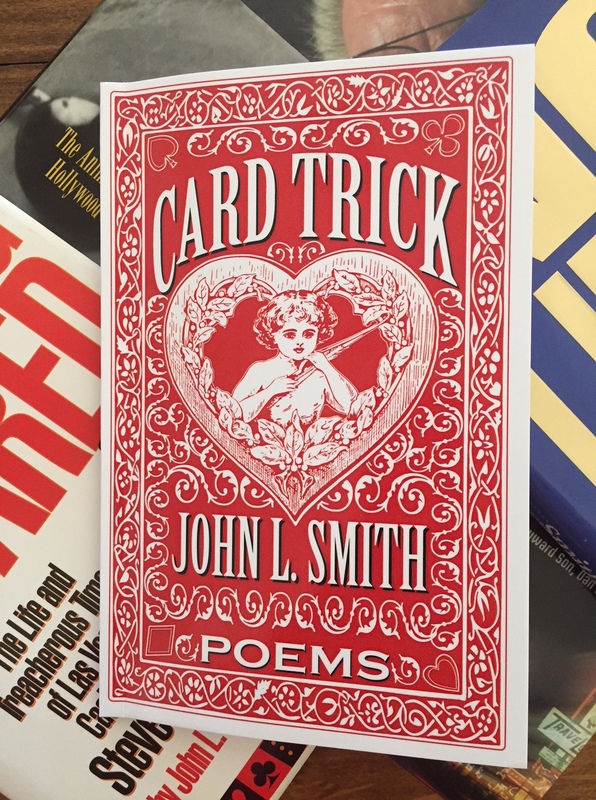 And humorist John L. Smith. This is no platonic tonic. And a groaner or a dozen. Like: “it’s not the roses that I love. He exaggerates … a bit. He smells the sent of lilacs. And tastes the salad days. Is of the writerly persuasion. Unlock the secret from his hints. 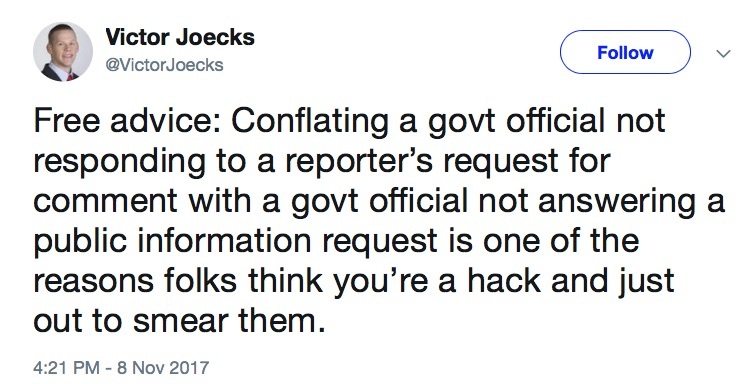 It is no card trick, John. You draw a pat hand. Until you are dealt a pat hand, too. President Trump’s Attorney General Jeff Sessions has a reputation as a law-and-order guy, but the plan he announced this past week to step up civil asset forfeiture efforts skirts the law and jeopardizes order. Often property is seized and no one is ever convicted of an actual crime. The owner of the cash or property essentially must prove themselves innocent in a civil court. In a 2010 report called “Policing for Profit: The Abuse of Civil Asset Forfeiture,” the Institute for Justice (IJ) noted that the practice provides an incentive for local police to seize property to boost their budgets. 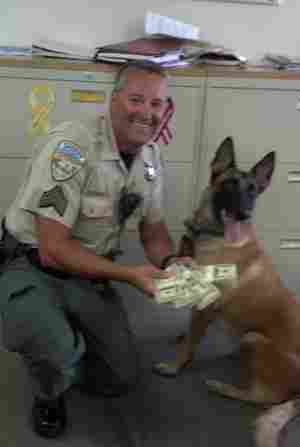 Humboldt County deputy seized cash. Sessions’ revised seizure policy allows local agencies to skirt state laws that restrict civil asset forfeitures. In 2014, the Justice Department reported $4.5 billion in asset forfeiture revenue. In this past session of the Nevada Legislature Sen. Don Gustavson of Sparks filed a bill that would have required proof of a criminal conviction, a plea agreement or an agreement by the parties concerned before property could be forfeited. The bill died without a vote. Still, Nevada local law enforcement often engages in “equitable sharing” with federal agencies, according to IJ, which resulted in $21 million accruing to the local agencies over a decade. There have been a number of instances in Nevada in which property was seized without anyone ever being charged with a crime. In January 2013 police seized $167,000 from a man driving a motor home westbound along Interstate 80 in Elko County. A judge just recently ordered the money returned. Congress should rein in this abuse-prone practice. In fact, Republican Sen. Rand Paul of Kentucky and Rep. Tim Walberg of Michigan have reintroduced the Fifth Amendment Integrity Restoration (FAIR) Act. The retrial of four defendants in the 2014 Bunkerville standoff at the Bundy ranch got underway this past week in Las Vegas, and this time the prosecution and the judge seem determined to avoid another mistrial due to a hung jury by eviscerating defense arguments. In April, the first of three scheduled trials for the 17 Bunkerville defendants — charged with obstruction of justice, conspiracy, extortion, assault and impeding federal officers — ended in a mistrial. The jury found only two of six people on trial guilty of some charges but deadlocked on the others. 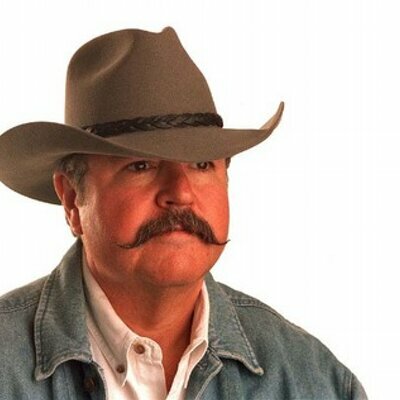 The standoff occurred after heavily armed Bureau of Land Management agents attempted to confiscate Bundy’s cattle after he had refused for 20 years to pay grazing fees. Faced with armed protesters the agents eventually released the cattle. Two more trials are pending, with Cliven Bundy and his four sons scheduled to be the last. Most defendants have been jailed without bail for a year and half. In mid-June the prosecution filed a motion asking the judge to bar the jurors in the retrial from hearing certain so-called state of mind arguments — arguments that the defendants felt justified to show up and protest because of “perceived government misconduct” due to excessive use of force by law enforcement and that they were simply exercising their First and Second Amendment rights. The defense will not be allowed to mention the tasering by law enforcement of one of Bundy’s sons and the wrestling to the ground of one of his sisters. 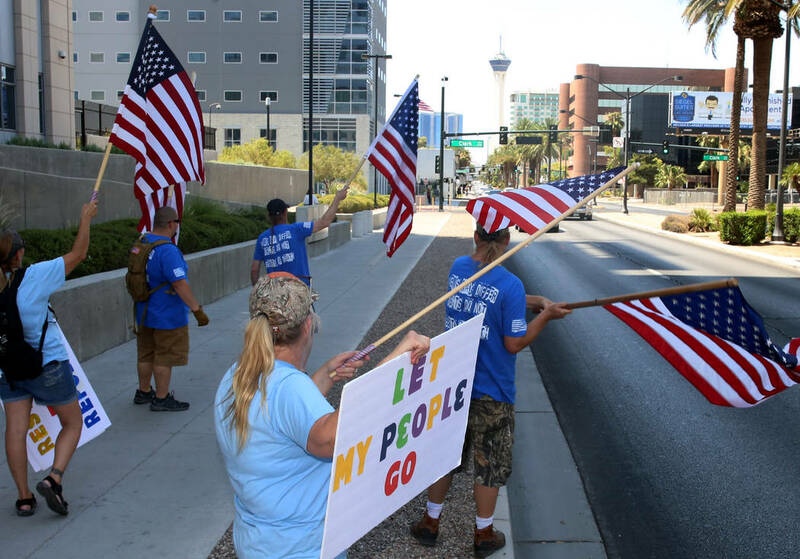 The judge said the reasons the defendants went to Bunkerville are not relevant to the charge, but she will allow prosecutors to introduce testimony about the four men’s associations with militia groups. “The Court also rejected Defendants’ proposed instructions on the First and Second Amendment because they are not legally cognizable defenses, or in other words, the law does not recognize these Amendments as legal defenses to the crimes charged,” Navarro wrote, though the Bill of Rights were added to the Constitution to spell out natural rights that Congress must not trammel with its laws. The First Amendment bars Congress from making laws abridging free speech and peaceful assembly, while the Second states the right to keep and bear arms may not be infringed. But apparently those are not defenses against laws prohibiting behavior that causes federal officers to feel threatened. The judge quoted a 9th U.S. Circuit Court of Appeals ruling, “Jury nullification occurs when a jury acquits a defendant, even though the government proved guilt beyond a reasonable doubt.” And you thought jurors made that determination. The concept of jury nullification dates to colonial days and is widely taught in journalism schools, because it involved printer John Peter Zinger who was indicted for criminal libel against the colonial governor and tried in 1735. His attorney Andrew Hamilton offered as a defense that what was printed was true, even though under the law truth was not a defense but rather a confirmation of guilt. The judge at Zenger’s trial ruled that Hamilton could not present evidence as to the truth of the printed statements. The jury quickly returned with a verdict of not guilty. Did jurors in the first trial nullify the law or merely find the law was misapplied?